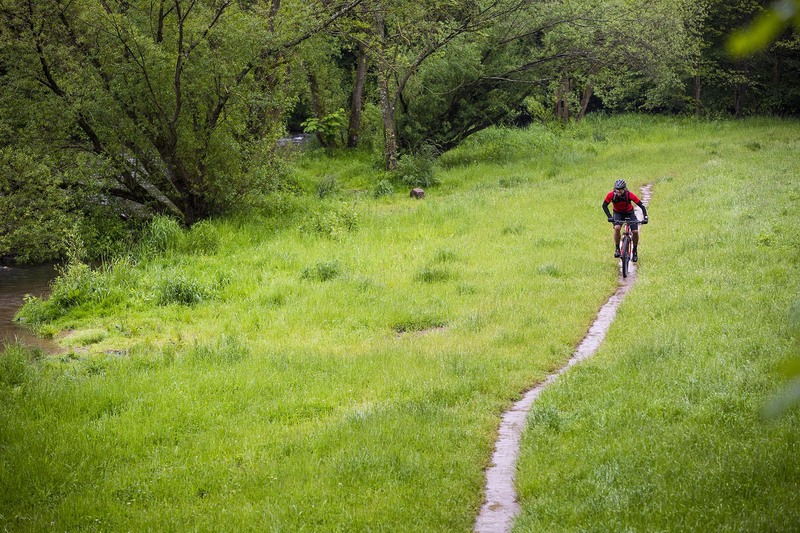 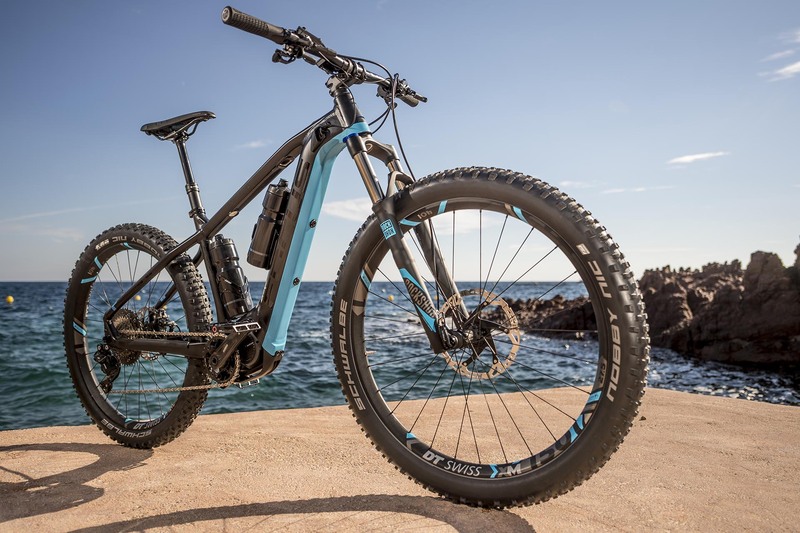 The electric drive is the core component of your e-bike that provides you with assistance in those crucial moments and gives you extra energy for more fun on the trail. 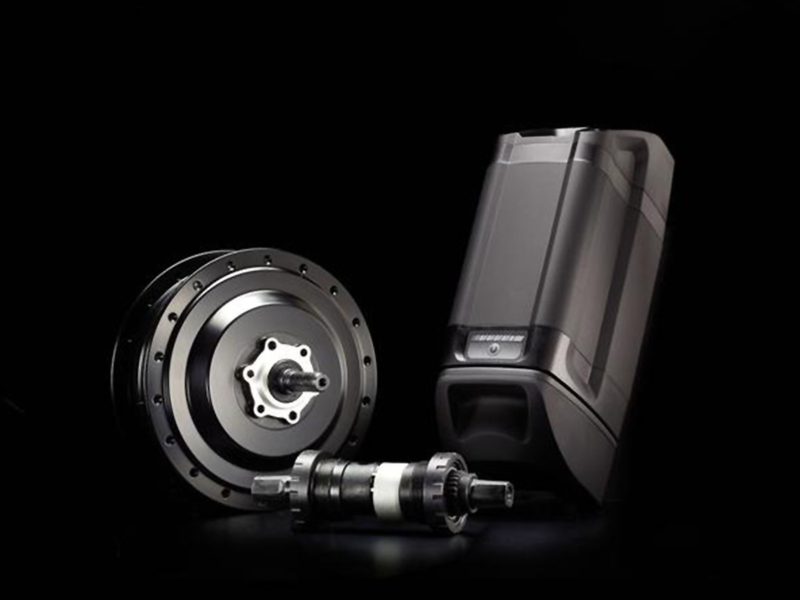 But the “one size fits all” approach doesn’t apply here, as not every drive unit is right for every purpose. 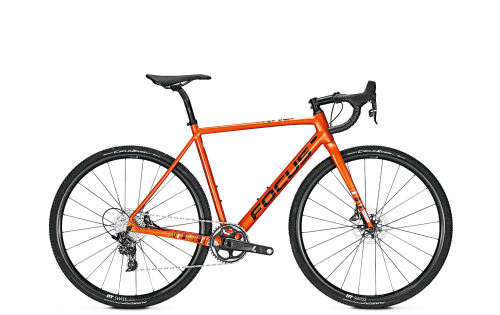 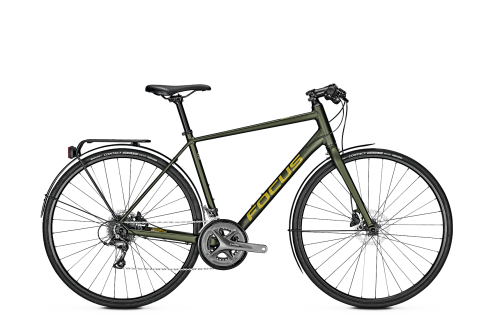 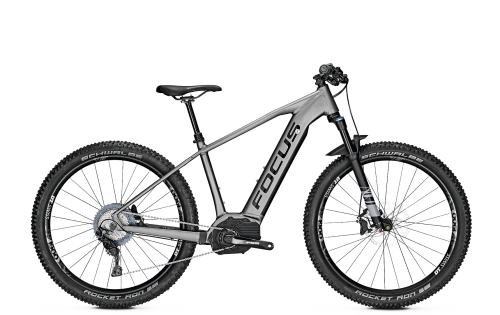 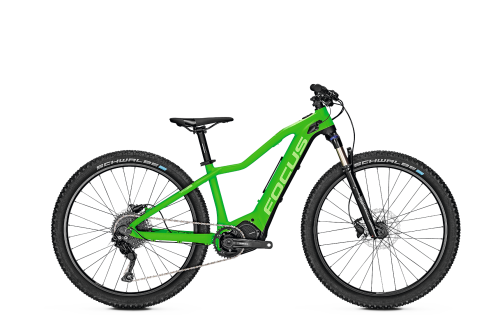 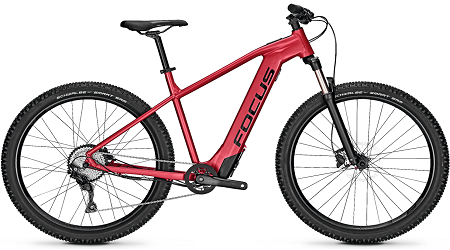 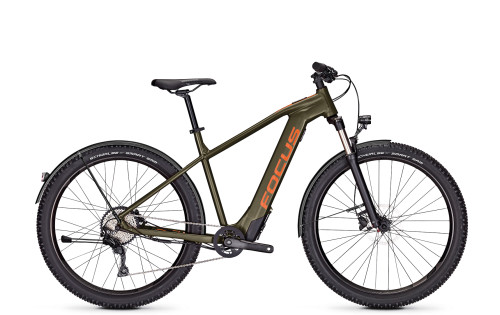 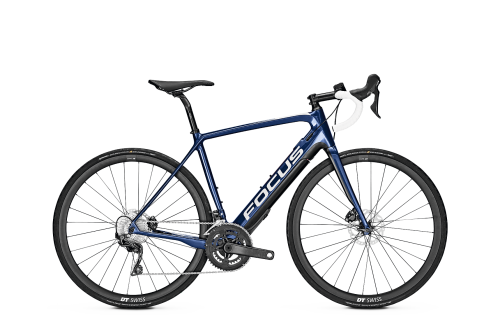 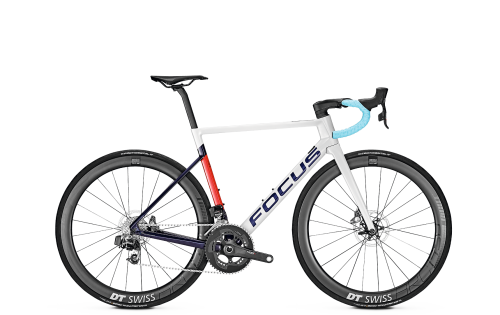 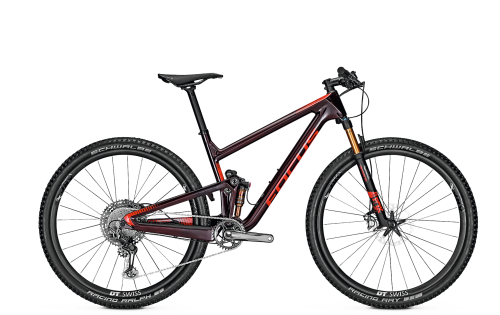 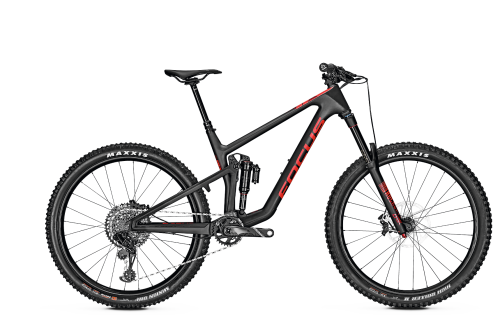 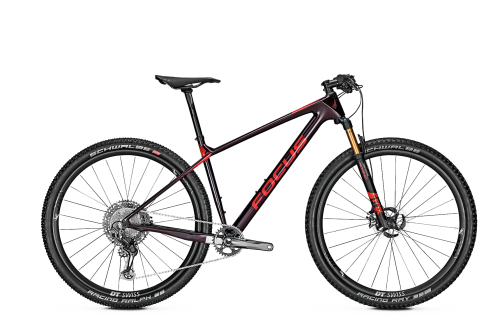 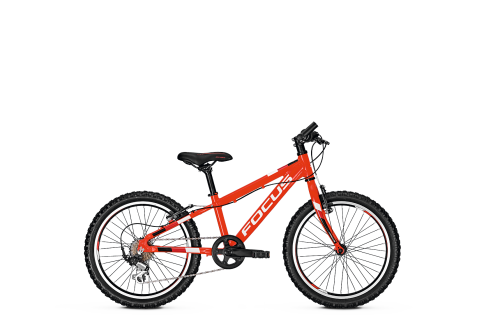 FOCUS always uses the right electric motor for your adventure to ensure that you are able to enjoy the very best riding performance. 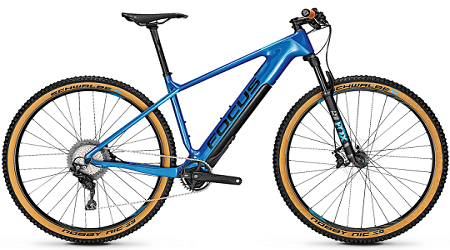 FOCUS TAILORED ENERGY CONCEPT T.E.C. 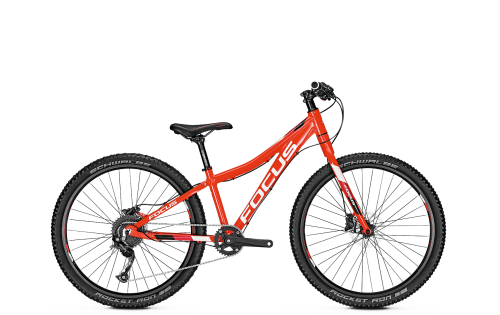 In combination with FOCUS’ specifically developed T.E.C. 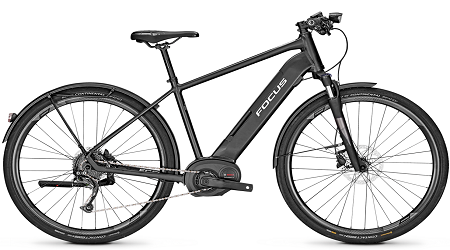 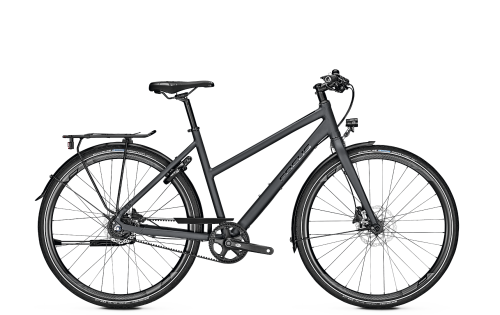 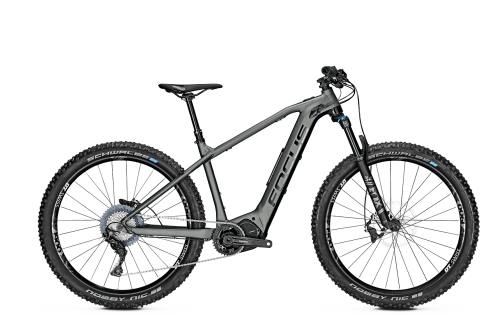 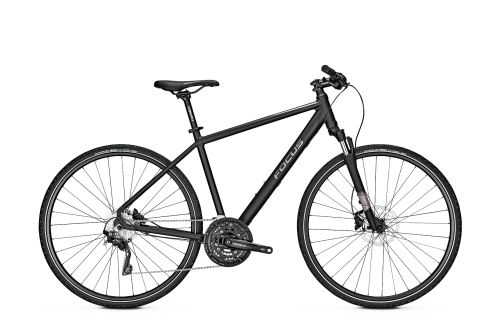 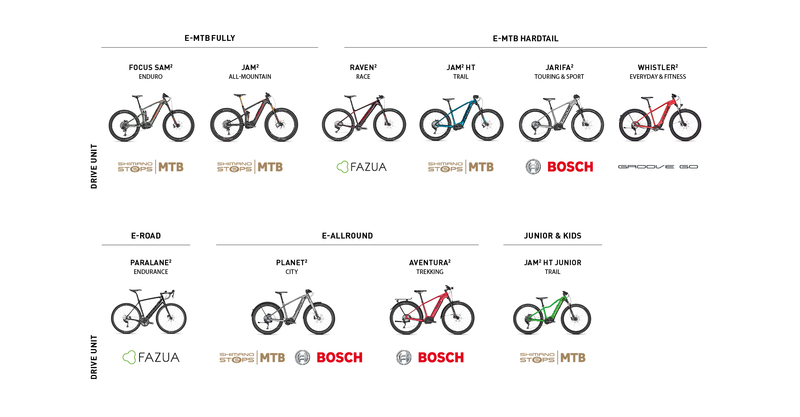 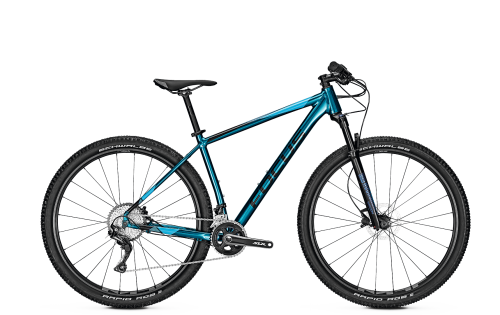 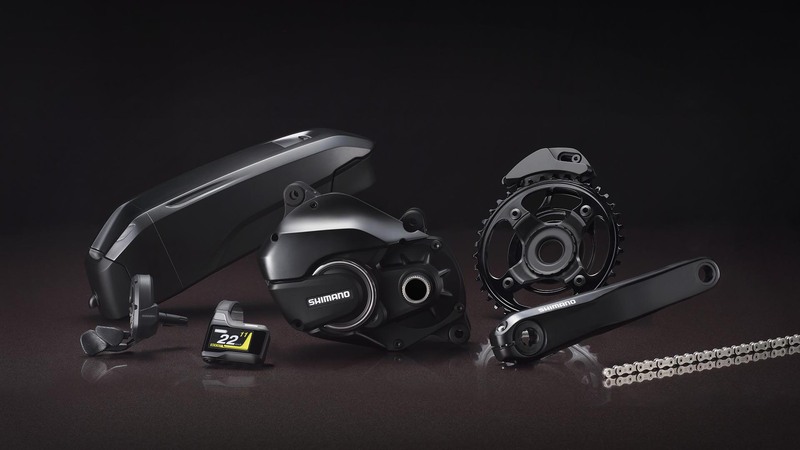 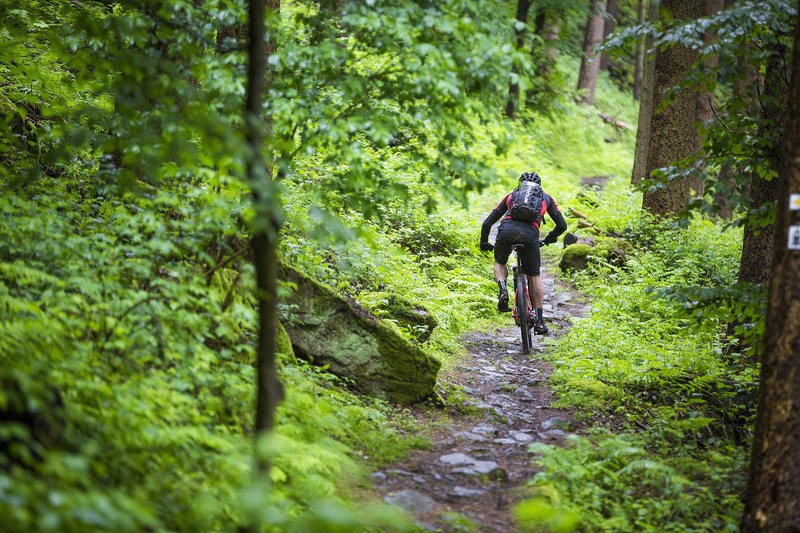 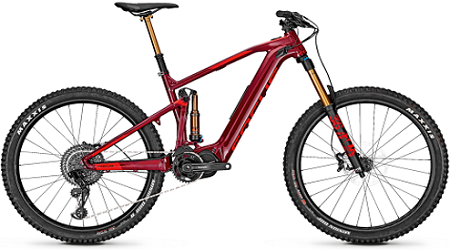 (TAILORED ENERGY CONCEPT), you can get even more out of your FOCUS electric mountain bike. 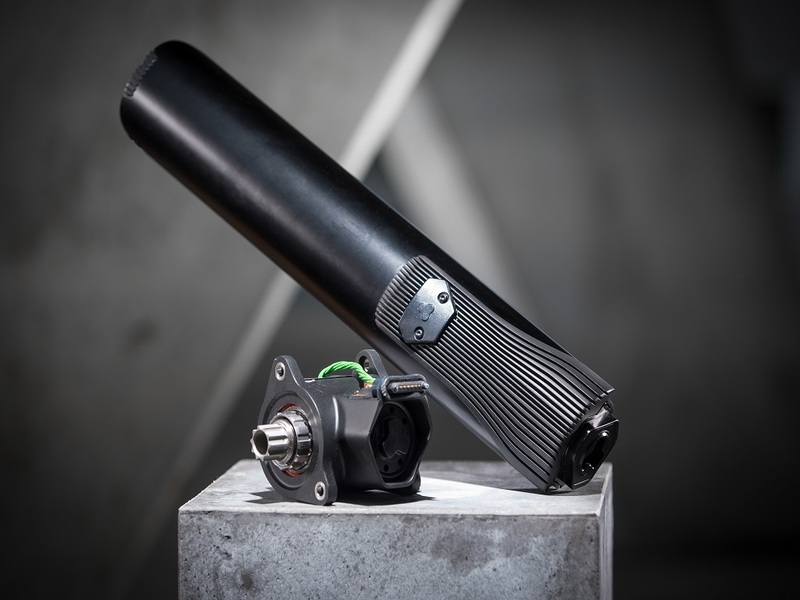 A remarkable 378 Wh battery has been elegantly integrated into the down tube, and another battery can be quickly and easily installed on the down tube if necessary. 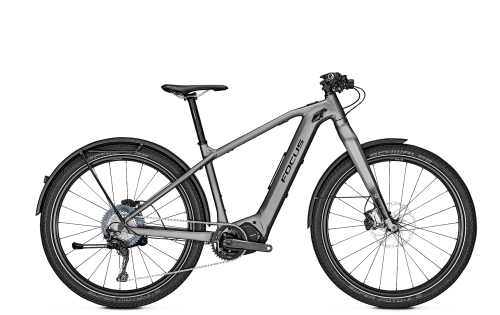 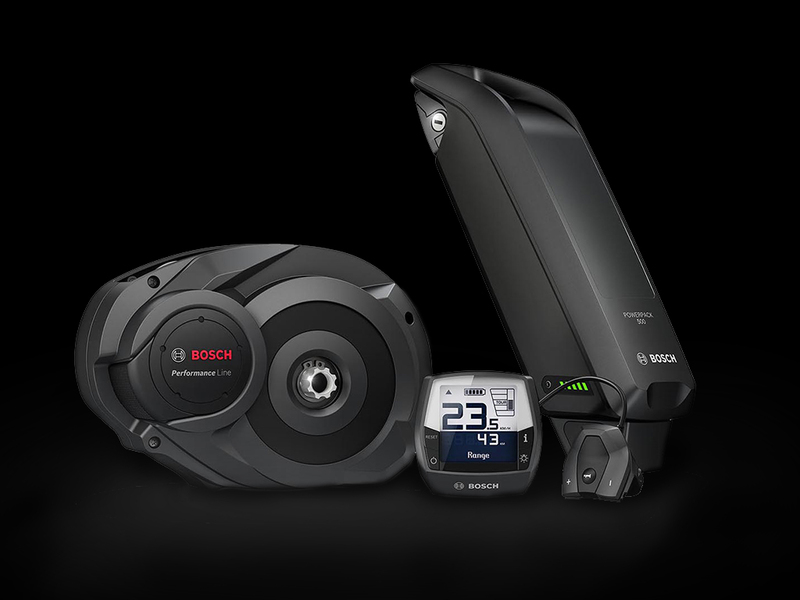 Together, the two batteries would give you 756 Wh of power for a long trail tour. The clever Smart Rack, meanwhile, provides you with plenty of other ways of bringing all your bits and bobs along with you. 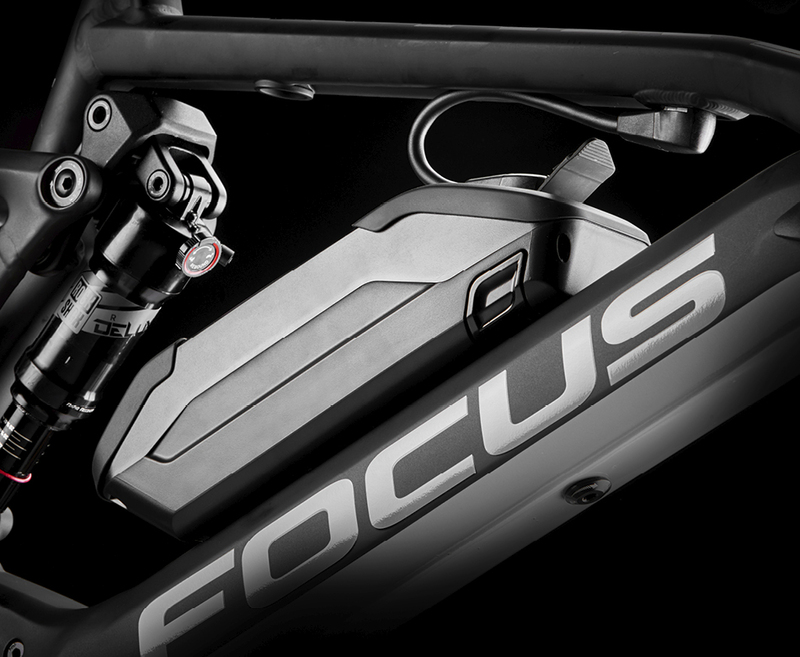 Discover more about FOCUS T.E.C.